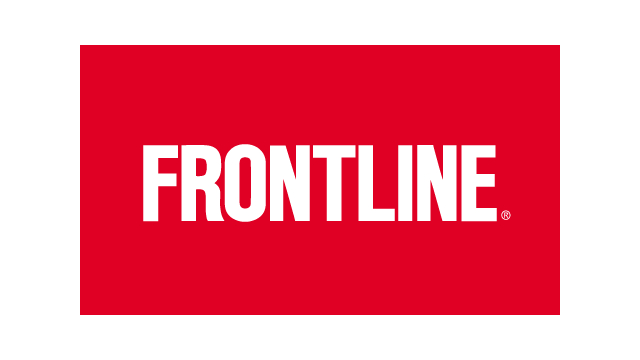 I am fond of proclaiming Frontline as one of public television’s premier documentary series. The Knight Foundation has affirmed the long-held view by media watchers and critics of the series’ value to public affairs and educational programming. The foundation awarded Frontline a $250,000 grant to honor its commitment to excellence in journalism. That means Panhandle PBS viewers will reap some of the reward from the quality documentary programming Frontline produces and is aired on Panhandle PBS. Boston’s WBUR-TV and the Public Media Co. also will receive $250,000 from the Knight Foundation. Frontline is produced by WGBH-TV, the public television station based in Boston. It hits top-of-mind news topics and issues head on — and hard. It asks the tough questions and seeks often-complicated answers. It serves the cause of public television well and we’re fortunate to have it broadcast in the Texas Panhandle.